Quaker House will be opening for the season on June 1. 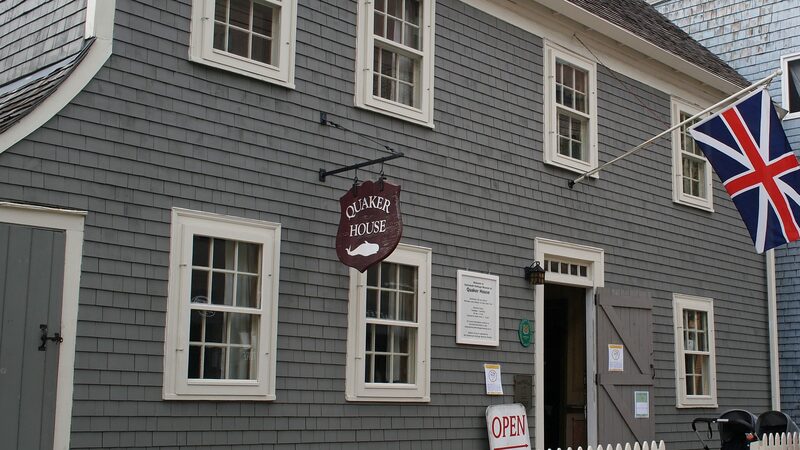 Come visit Dartmouth’s oldest building and one of only twelve Quaker homes built in Nova Scotia. Costumed interpreters will give you a guided tour of this incredible house during your visit, and there is a fully researched and interpreted heritage garden to enjoy in the back yard. Come and visit!